Since I’ve discovered how easy it was to make my own soap, I’ve been making regular trips to Michael’s to pick up supplies. I wish they had more selection though! I’m running out of products to try. I picked up a 2lb tub of clear glycerin soap to try out on a recent visit. I wanted to make some fruit based soaps. The first one that came to mind is lemon for a lemon zest soap. It always reminds me of “clean” so I figured it was a good one to start with. With these melt and pour soap bases, you’ll have perfect soap every time. I melt mine in the microwave and then add in my ingredients. After you pour it into your soap mold, it takes about an hour to harden and be ready to use. It’s really that simple! The glycerin soap melts so clear that you can barely see it in a glass bowl. 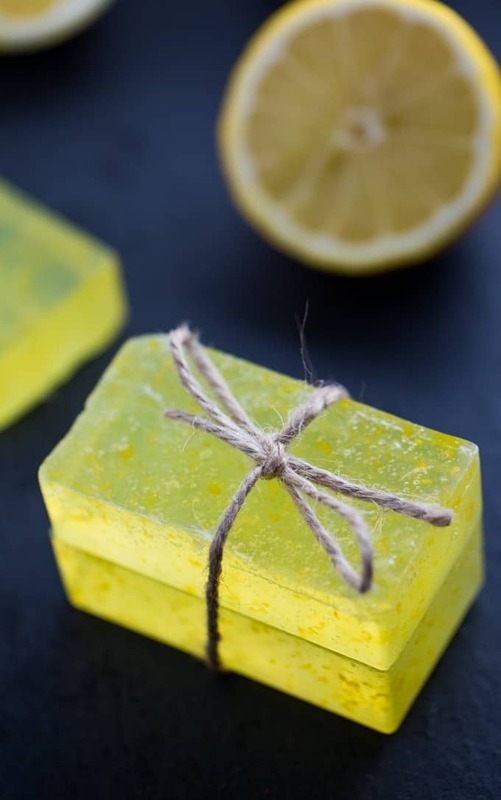 I took the zest of one lemon and some lemon essential oil to create these bars of Lemon Zest Soap. The lemon zest adds the pretty yellow colour naturally so there’s no need for artificial soap dye. In a microwaveable bowl, add your cubes of glycerine soap. Microwave on high for 30 seconds. Microwave an additional 10 seconds and check to see if it’s melted. Repeat for another 10 seconds until it’s melted. Stir. Add in drops of lemon essential oil and lemon zest and stir. Carefully pour into soap mold. Let sit for 40 minutes to an hour before attempting to remove it. To remove, carefully push on the bottom of the mold until the soap releases. They lather up nicely and leave your skin soft and lemony fresh! I made a bunch of extras so I could give to my family to try out. They’d also make a nice gift. Wrap a couple bars up in some twine and put it in a pretty bag with a card. Homemade gifts are the best. Am I all soaped out yet? (Don’t think that’s a word, but oh well!) Nope. I’ve got more easy soap recipes coming up. They are just too much fun and simple to make and I have quite a few birthdays coming up! For more soap recipes, check out DIY beauty section. What are your favourite soap scents? I’m always open to new ideas to try! This is great and looks really easy to do. I always thought making your own soap was really hard work. I’m definitely going to give this ago. Where is the best place to buy the clear glycerin? I bought mine at Michael’s. You should be able to find it at any craft store though. Online, check out Amazon. How simple! I’ve always been super intimidated by the concept of making soap but have wanted to try. Thanks for making it sound doable! This is such beautiful soap and I really like how easy it is to make. I used to make homemade soaps all the time. I really want to make this soap! How wonderful, beautiful & simple; plus obviously great Christmas presents. I am sure this would smell amazing! Never tried making soap but it sounds easy enough. 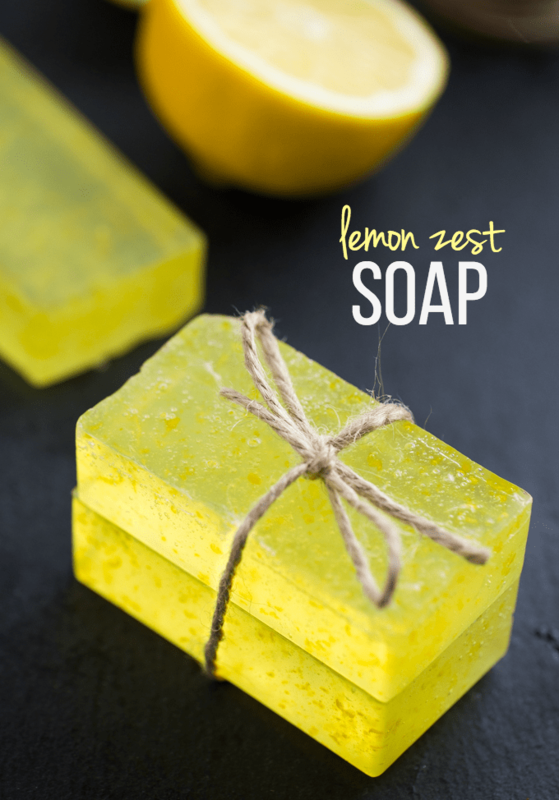 I didn’t realize how easy soap was to make, and I love lemon, so I will be giving this a try soon. This is such a cool idea, I didn’t know it was so easy to make, this would be awesome at Christmas time when money is short, thanks for sharing such a great recipe for homemade soap!! 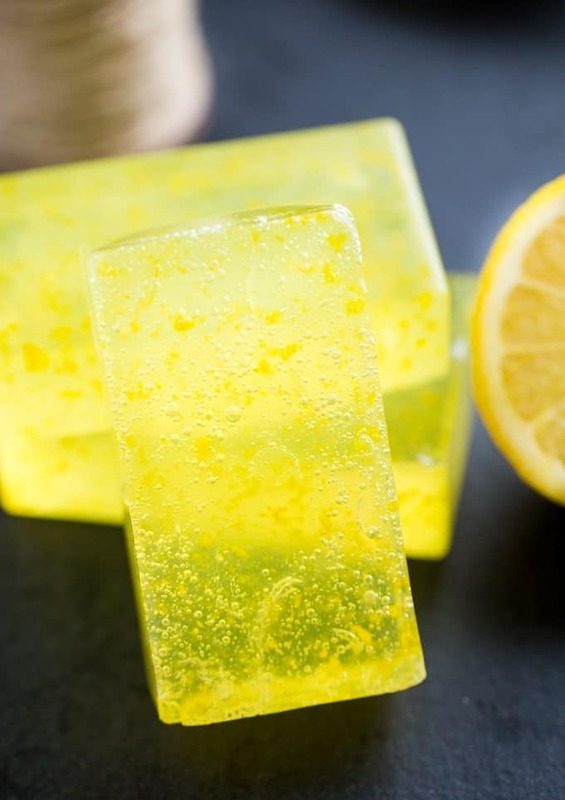 This soap looks magnificent.I love a Lemon scent so this would be perfect for me. Thanks for the recipe to make it.I think it sounds so lovely and refreshing and it looks pretty too. I’ve taken a class in soap making and it was pretty scary. Too many chemicals to make soap that way. This is MUCH better way of making soap for yourself or for gifts. I like lemon so I think I’d start with this recipe. Pretty and easy soap recipe! I must try it out! This looks so good! I love lemon. Never tried my own soap though, I guess it’s about time 🙂 Pinned! This is a lovely handmade gift idea! I need to try it! If you have time, I would love for you to come and share this post over at the Really Crafty link party that is live right now! http://keepingitrreal.blogspot.com.es/2016/03/welcome-to-really-crafty-link-party-12.html). I have not tried making soap, but may have to give it a go. This looks beautiful. pinning! If you haven’t linked this already, I would love to invite you over to our Funtastic Friday link party. Thursday’s at 9:00pm est. I’ve been wanting to make my own soap. I thought it would be more complicated than this – gotta try it now! Wow, that is great. 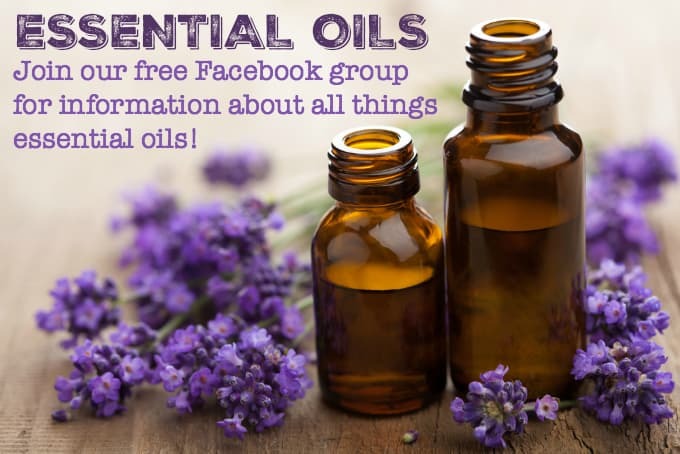 I’m going to share this with our EnjoyLifeOils Young Living team members. Many of our members and bloggers enjoy DIY projects. The soap looks wonderful. Thanks for linking up Small Victories Linkup. I’m just dropping by to let you know that your soap DIY post is featured on my blog for Thursday Favorite Things Blog Hop. I love stuff like this. Usually, I buy soaps from people that make it but knowing how easy it is, now I need to try making my own. All the chemicals in soap kind of freak me out, plus I have to watch out for anything with wheat or gluten. Hashtag Celiac Problems. Ha ha. Thank you for joining us and hope to see you again very soon. This soap is so pretty!!!! I would almost hate to use it. I am visiting you via Thursday Favorite Things Blog Hop. This sounds amazing mmmm mmmm. I believe each cube is 1 oz so it would work out to 1 1/2 cups. Thanks for the share. 2 questions. When you made these bars, was the lemon zest dried before using and how did the zest hold up in the soap? Shelf life/change in color in the soap? I think I dried the zest a little with a paper towel beforehand. We used it up right away and it lasts a few weeks. If you want a longer shelf life, leave out the fresh lemon zest. To get a yellow colour, you could use yellow soap coloring.